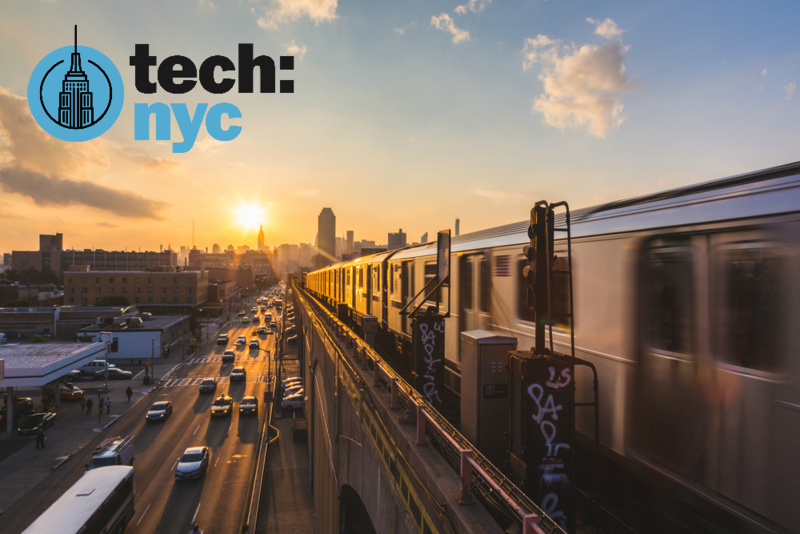 Join Tech:NYC for a conversation with New York City Council Speaker Corey Johnson and transit leaders to discuss some near-term, realistic solutions ready to get us moving again. The race to uncover the next best transit idea is happening across the tech industry. Innovators are making promising developments in leading-edge technologies like fully autonomous vehicles and hyperloop, and more elected officials are joining the call for real investments in large-scale transportation infrastructure projects. As encouraging as this sounds, the impact of these emerging technologies and large-scale infrastructure projects is still a ways away. With train wait times at an all-time high, and with the uncertainty of the future of the L train — and the MTA’s larger vision — New Yorkers are frustrated right now. How can we make long-term plans to transform our transit infrastructure, while also making use of technology ready to alleviate its pain points in the near-term?